Light is a constant companion. 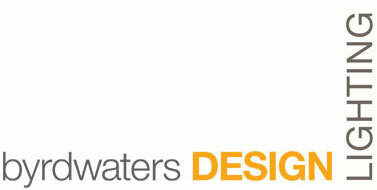 We are a full-service lighting design firm. From concept through installation, our design and specification of lighting and control systems is our expertise. Using both natural and artificial light, we create unique visual environments for emotional impact. Our services provide value and quality, incorporating both aesthetics and effective use of energy. We collaborate with owner, architect and interior designer. Our services range from concept development to fully documented lighting design, from custom fixture design to strategic placement of standard products. We have the resources and expertise to run complex illumination calculations, daylighting analysis, life cycle analysis, and cost comparative studies.